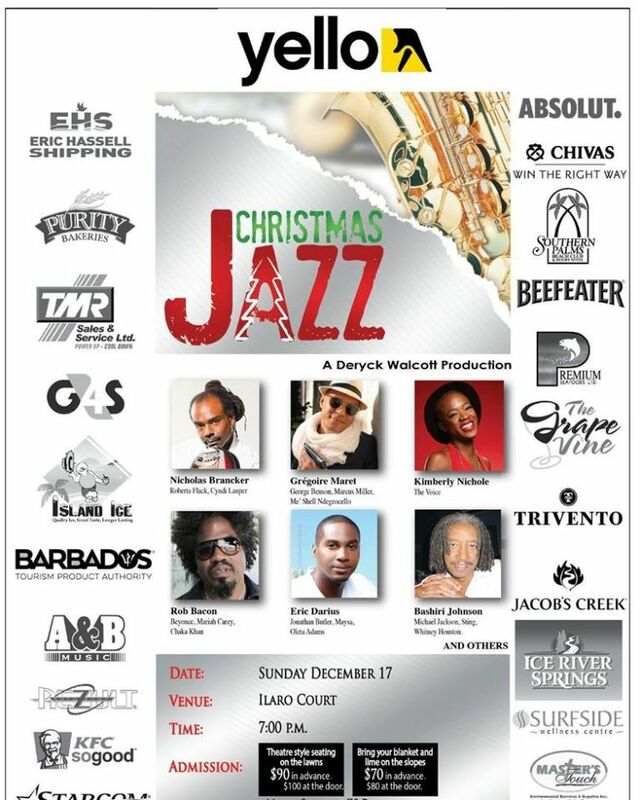 Deryck Walcott Productions presents the 2017 Christmas Jazz. 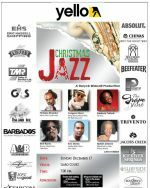 Christmas Jazz is an annual feature of the Christmas Calendar in Barbados. This year marks its 15th anniversary. Theatre style seating on the lawn: Bds $90.00 | Bds $100.00 at the door. Bring your blanket and lime on the slopes: Bds $70.00 | Bds $80.00 at the door.